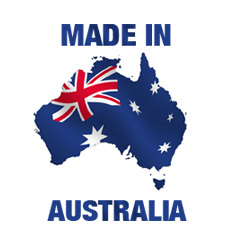 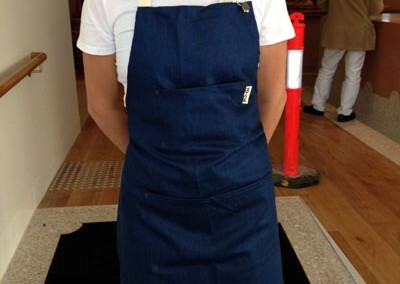 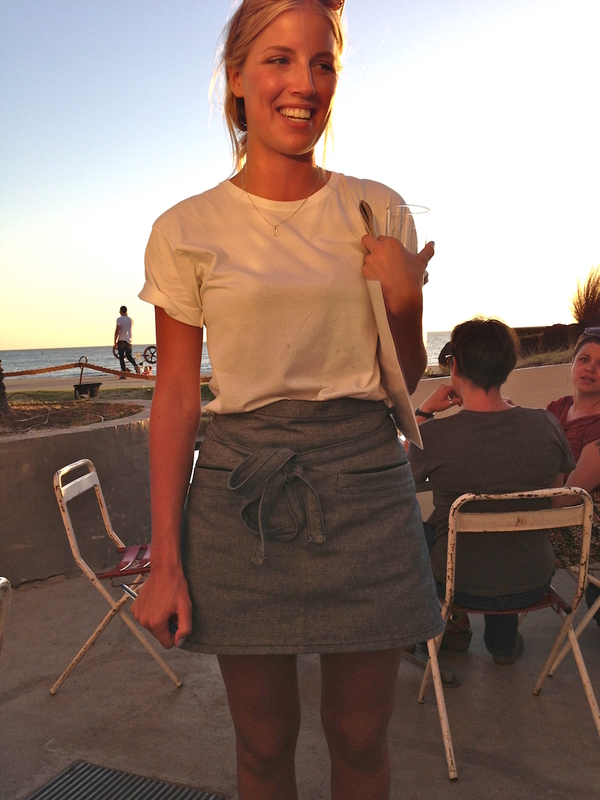 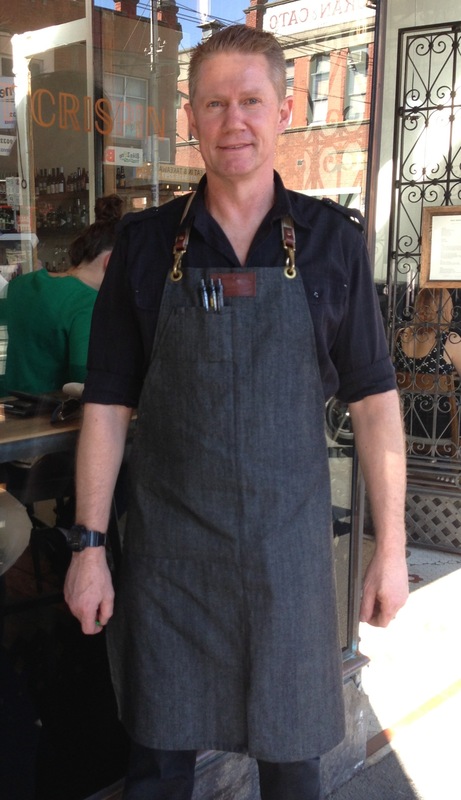 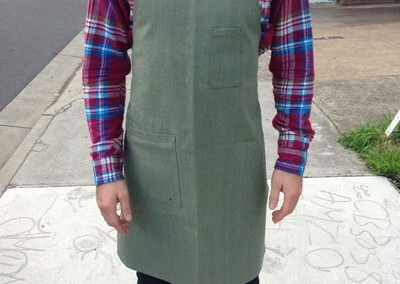 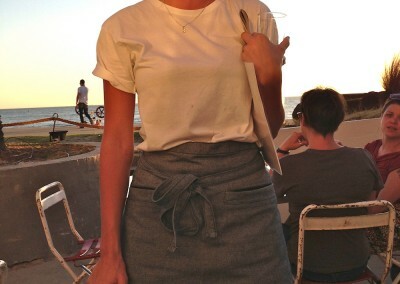 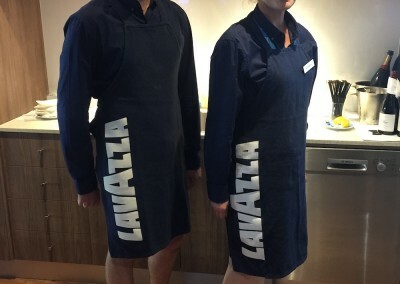 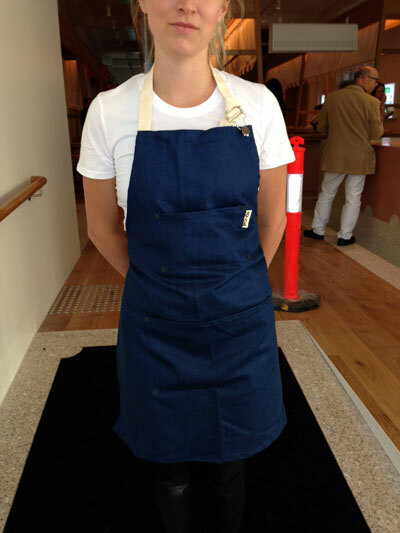 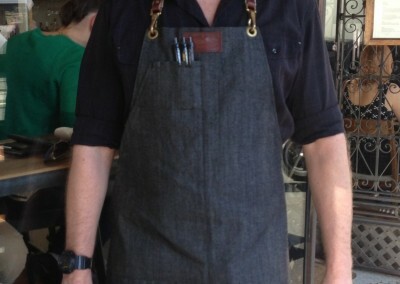 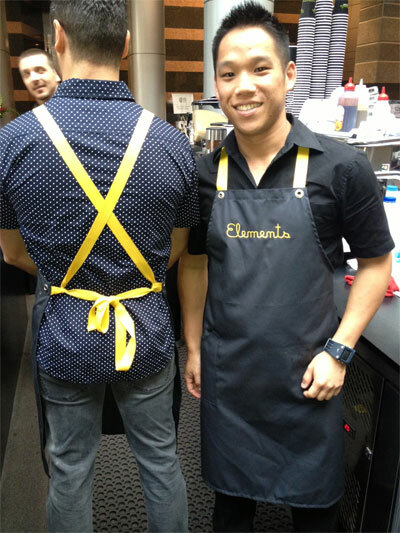 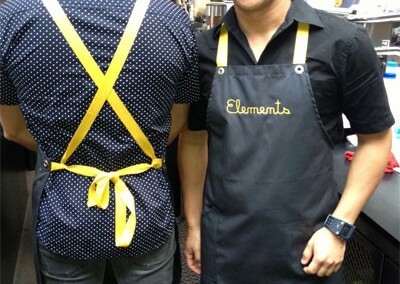 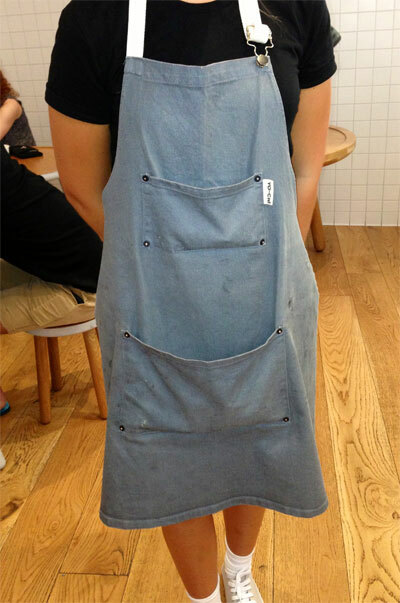 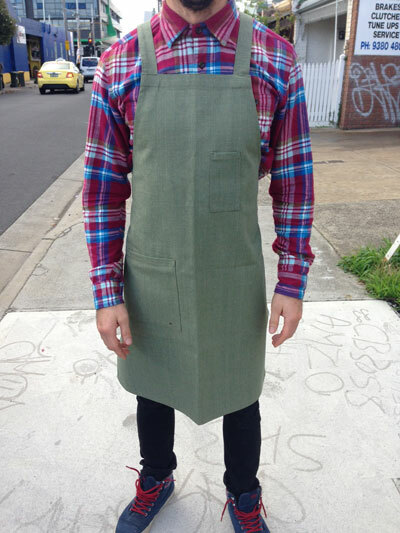 Fabricadabra makes aprons to order here in Australia. 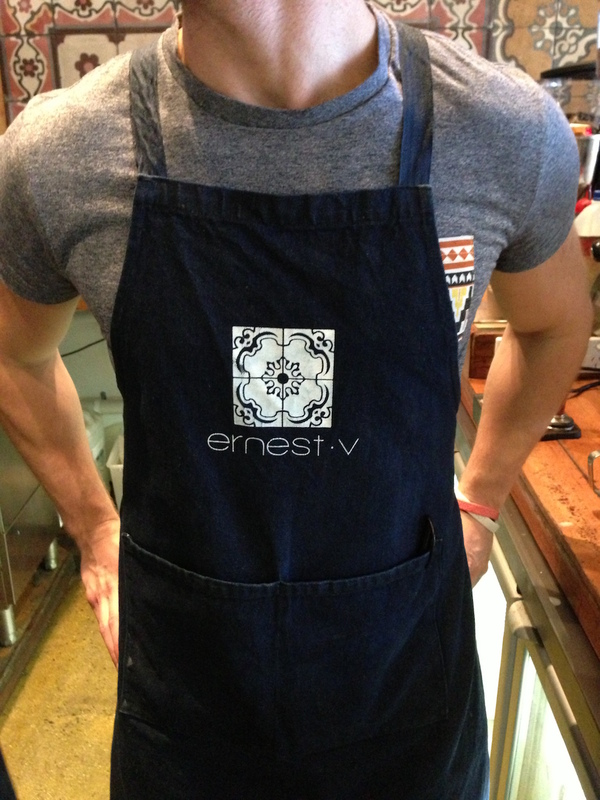 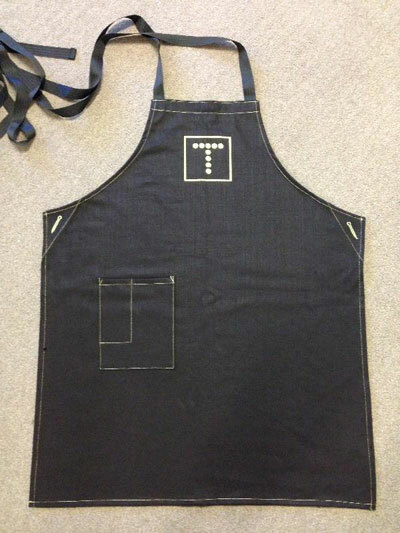 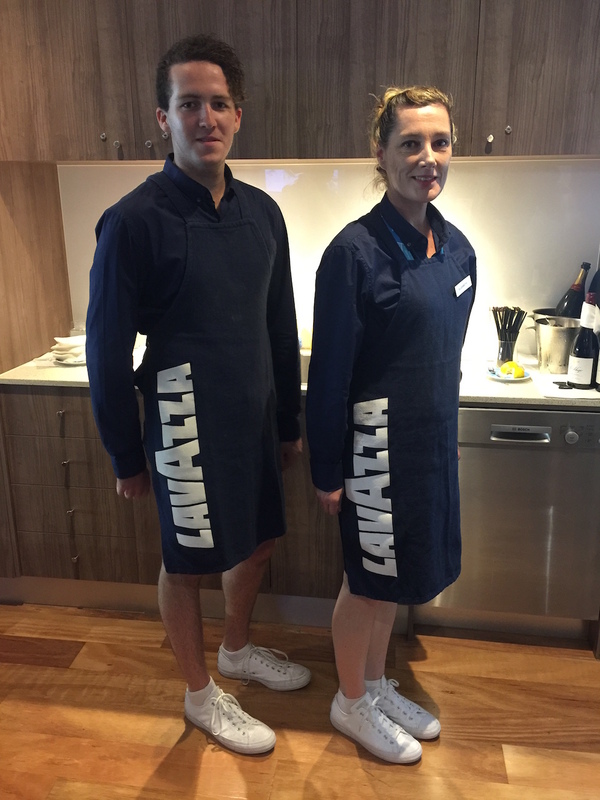 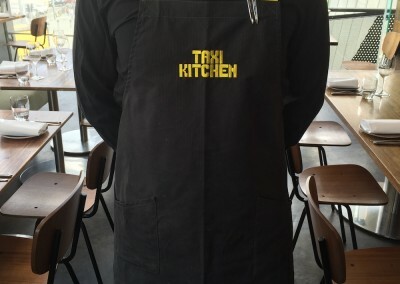 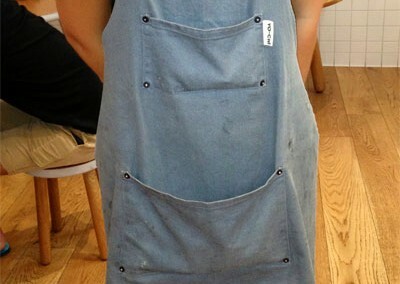 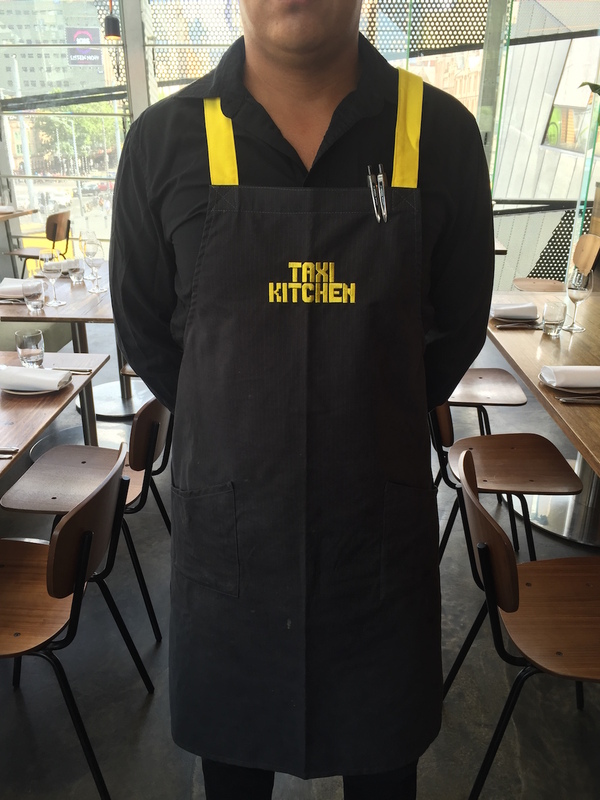 With our extensive range of fabrics and countless patterns the apron choices are unlimited. 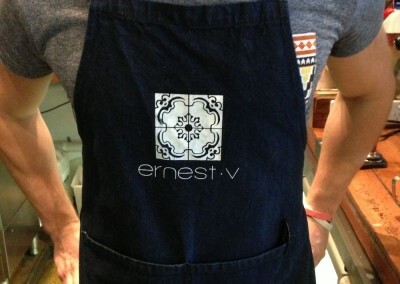 Logos can be either screen printed or embroidered upon request. 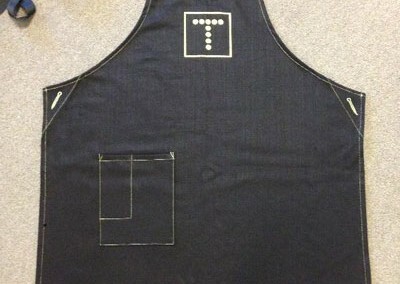 Turnaround is normally within two weeks.